See the mission of education, research evolve from private garden to public institution. The educational institution and historic public garden that is now the Morris Arboretum of the University of Pennsylvania was previously the private estate of Quaker siblings John Thompson Morris (1847-1915) and Lydia Thompson Morris (1849-1932). Bequeathed to the University of Pennsylvania in 1933, it was part of the University’s Botany Department until it was established as a separate Interdisciplinary Resource Center in 1975. The Morris Arboretum is the official Arboretum of the Commonwealth of Pennsylvania. Display of Lydia Thompson Morris’s china, linen, and interior photos of the mansion. 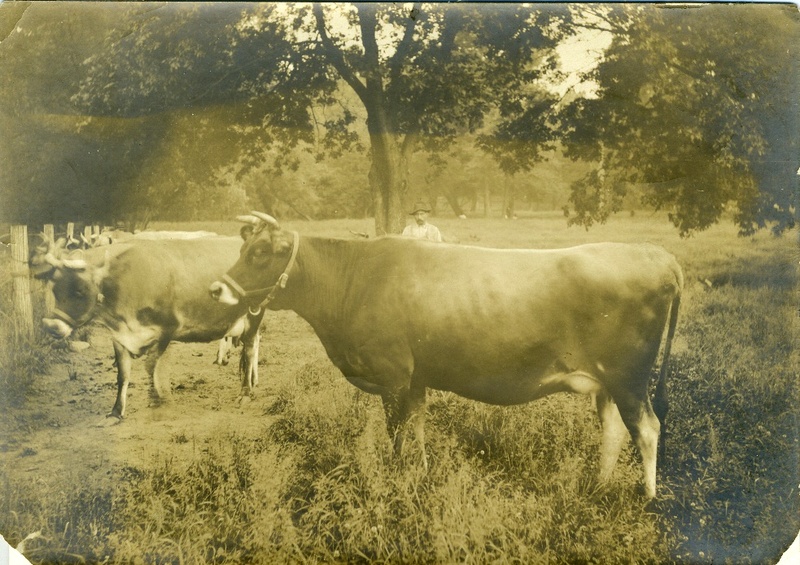 Sunday, October 20, 12-3 p.m.
Come celebrate Archives month with the Springfield Township Historical Society and the Morris Arboretum Archives with a walk into Bloomfield Farm’s agricultural past. Take advantage of this rare opportunity to tour the Bloomfield Farm property, which houses the Arboretum’s oldest buildings – the historic Springfield Mill, a functional grist mill built around 1760, as well as the green roofs and gray water cisterns used in their newest LEED-certified building. 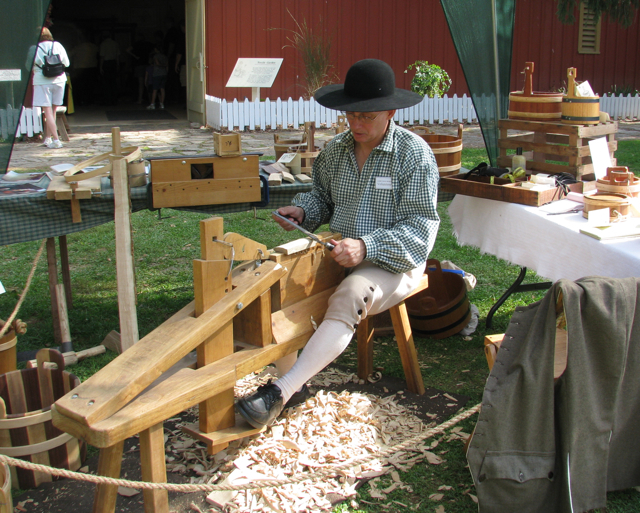 The Springfield Township Historical Society and the Morris Arboretum Archives will have exhibits of the mill and the farm house from their archives.As well as building tours, there will be demonstrations, vendors, music, and food.